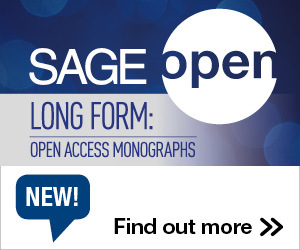 At SAGE we define our mission as “building bridges to knowledge.” Taking an idea from its development through the research process to a knowledge claim which becomes certified, engaged with, critically understood and ultimately applied. The difficulty and importance of this work have only grown at a time where evidence-based claims are drowned out by the din of rhetoric, tribal signalling, bite-sized oversimplifications and other features of what is often call our post-truth age. I am often struck by how often policy legislation fails to engage with relevant evidence, instead choosing to rely heavily on anecdotal evidence or poorly informed assumptions. With pressing challenges facing both the educational and political spheres, the next decade will bring even more critically into focus the integral importance of evidence based research and the vital role it plays in both informing and impacting fair and effective public policies. From how to judge the quality of evidence and ensuring that we are using the right evidence to judge the right problems, to navigating the vast realm of data and statistics, we all have a role to play and insight to offer. Evidence helps empower us as critical thinkers – without it the impact of knowledge and reasoning is seriously eroded. Certainly there is more that we can do as an academic community to bring relevant research to the attention of policy makers, but in an age where the value of expertise is constantly being scrutinized, the larger issues at play surround how we can get that evidence noticed at the right level, and what questions we need to be asking of ourselves and Government in order to ensure that what we are using remains valuable and impactful. Since SAGE’s inception over 50 years ago, our commitment to advocacy and engagement to help champion the value and importance of research within public policy has been a core principle of our organization. 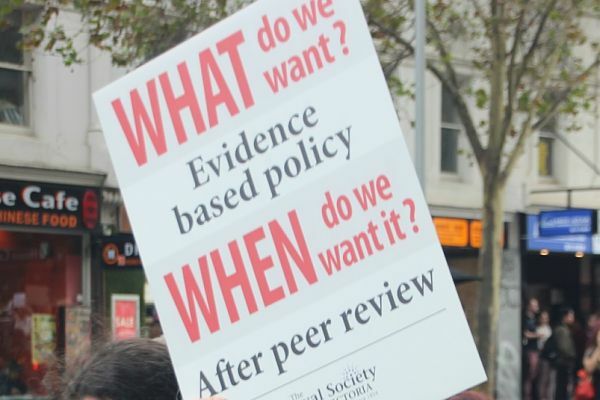 Accordingly we feel a responsibility to get directly involved, and have committed resources to champion the integral importance of evidence and its role in public policy – an engaged society is a healthy society. 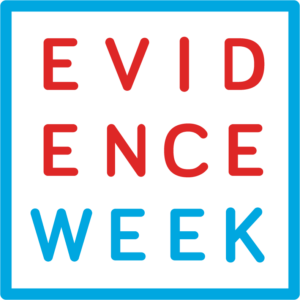 We see Evidence Week (see details below) as a key vehicle to in joining up together policy makers, the higher education, academic and research sectors, as well as societies and important voices within the respective discipline fields, to galvanize this global conversation and to ensure that the impact and value of evidence is richly understood and used rather than narrowly construed. This entry was posted in Announcements, International Debate and tagged Evidence Week, Evidence-Based Policy, Sense about Science. Bookmark the permalink. Post a comment or leave a trackback: Trackback URL.